I cant believe I have managed to blog everyday this week, I'm slightly impressed with myself. I'm sure you have all had the stress of getting people presents for Christmas and struggling to find something you think they will like. I hope this helps you with some ideas for presents. I'm going to categorise the presents. I'm starting with the most difficult, I say the most difficult because most boys from the age of about 9-forever live on a games console, but don't panic because I have the perfect gift. Skylanders figures, these little figures that connect with the Xbox. These figures are about £10 each which isn't to bad considering the price of games nowadays (Oh no, I sound like an old women.). 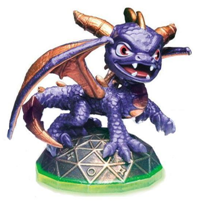 I don't know what Skylanders is, all I know is that spyro is in it. Does anyone remember Spyro? Spyro year of the dragon, I feel old now considering even spyro has moved on and joined this "skylanders"
Another thing you can get for boys is lynx sets, I've found the gift sets are perfect and they are really cheap as well. For boys around 2-7 I would suggest something Disney planes or toy story, you cant go wrong with Disney. 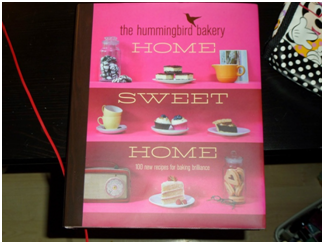 For teenage girls a hummingbird bakery book, some slippers and a bath set. 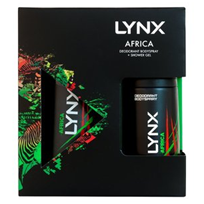 I think teenagers can be tricky to get things for but you can not go wrong with a lush gift set and you can get some of them cheap, it doesn't even have to be lush, just get a few little bath products and that will be a really lovely present. For little girls I have one word, Frozen! Frozen seems to be the main focus of all girls Christmas lists and I wont lie to you, I really love the all the frozen toys.There is a frozen cloth doll which is really lovely, it was £18 but you are paying for a brand I suppose. Also I found a cute little frozen drawing book which is really good as they can learn to draw the characters. 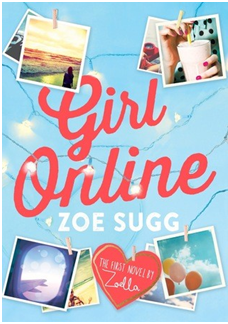 One last thing to get for older girls is the Zoe Sugg book called Girl Online, it is such an amazing book about teenage life and a blog. If your fairly are like mine, then they will insist that you don't need to get them anything but I think they secretly want a present, who doesn't? I would just say that you should stick to little things you know they will use, like candles or lush products. Chocolate, game vouchers and books. I would suggest top gear books as most men in England do love top gear, I mean even I love top gear. If you cant afford to buy loads of presents, then be creative! You could make a scrapbook of pictures of you and the person the present is for, you could bake them really cute Christmas cookies or you could even just get everyone a personalise card. This sounds silly but I've got my family personalised cards, which they loved last year. Just put thought into the gift and I guarantee, no matter how big or small it is, the person receiving it will love it. I hope this might have helped some of you. Pop back tomorrow for day 8!